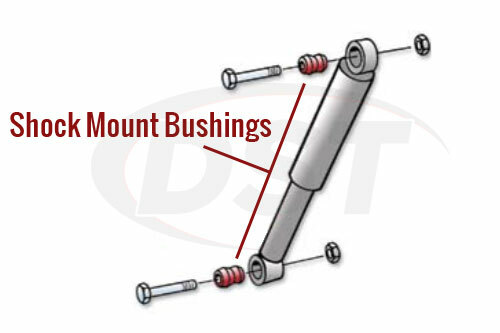 Shocks are designed to reduce the bouncing you feel after driving over a bump. 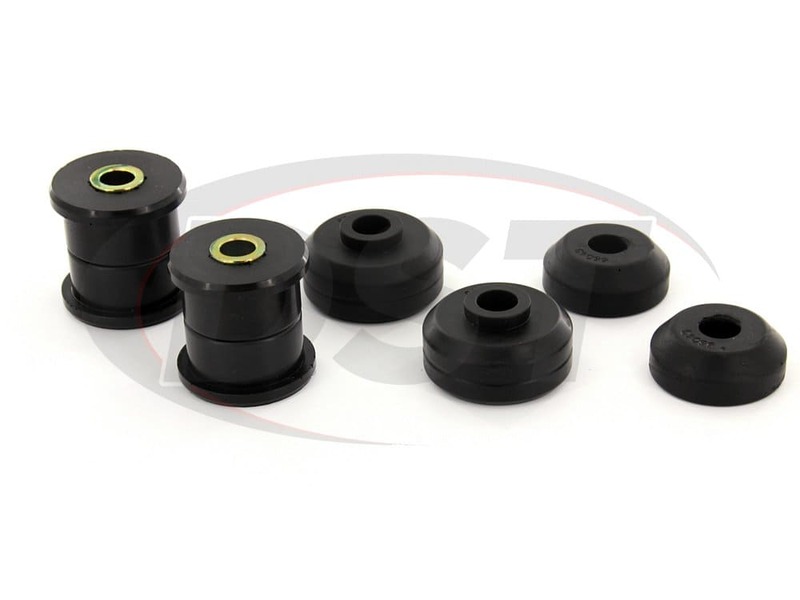 Your shock mount bushings, on the other hand, are made to both connect your shock to the frame and help eliminate any excess vibrations. 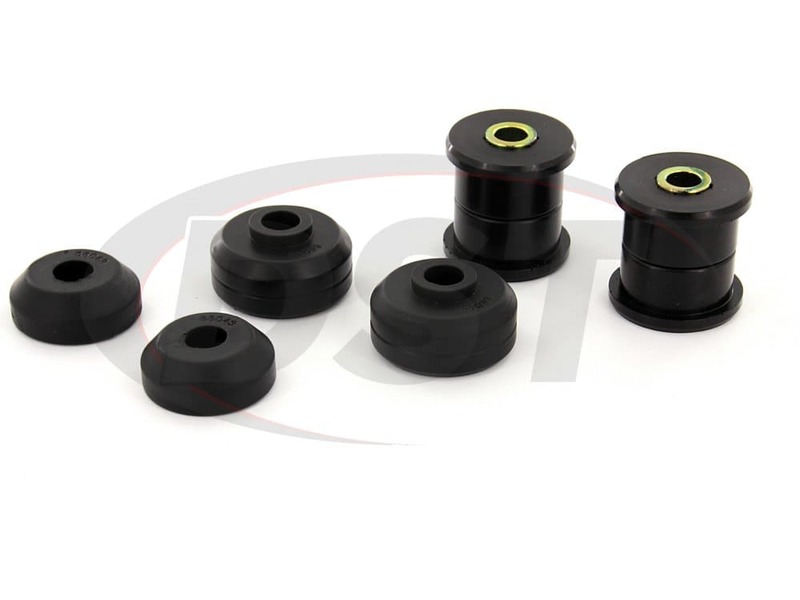 On most stock applications, OE shock mount bushings are made of rubber. 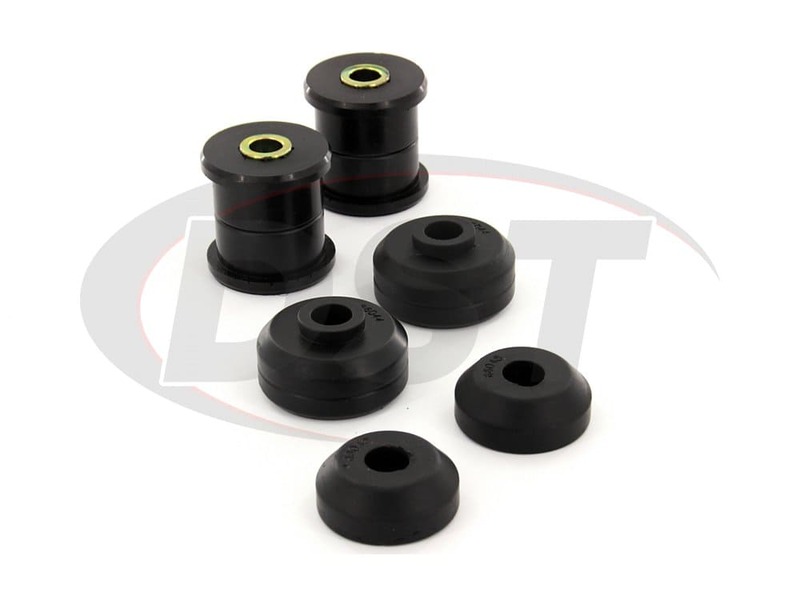 While rubber may be good at absorbing vibrations, it doesn't hold up well under pressure. 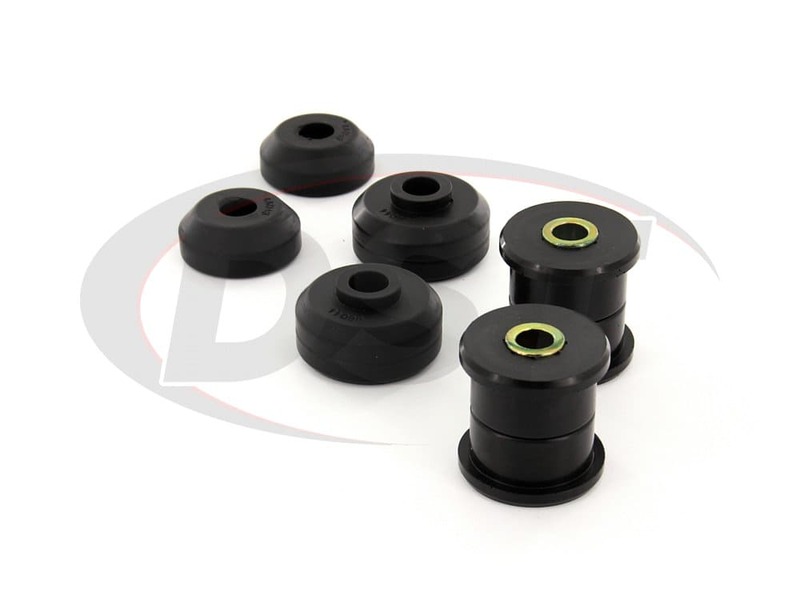 Prothane crafts each of their shock mount bushings with polyurethane, a material much more durable than rubber. 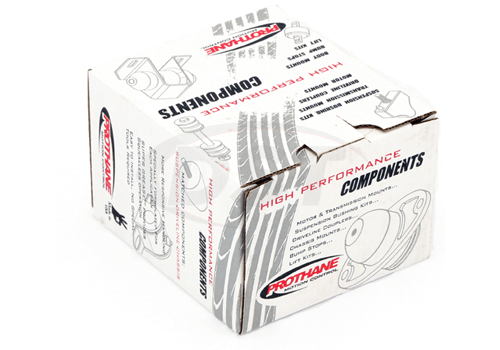 Capable of shrugging off impacts, corrosion, and warping, Prothane's polyurethane shock mount bushings are guaranteed to outlast and outperform the OE rubber. 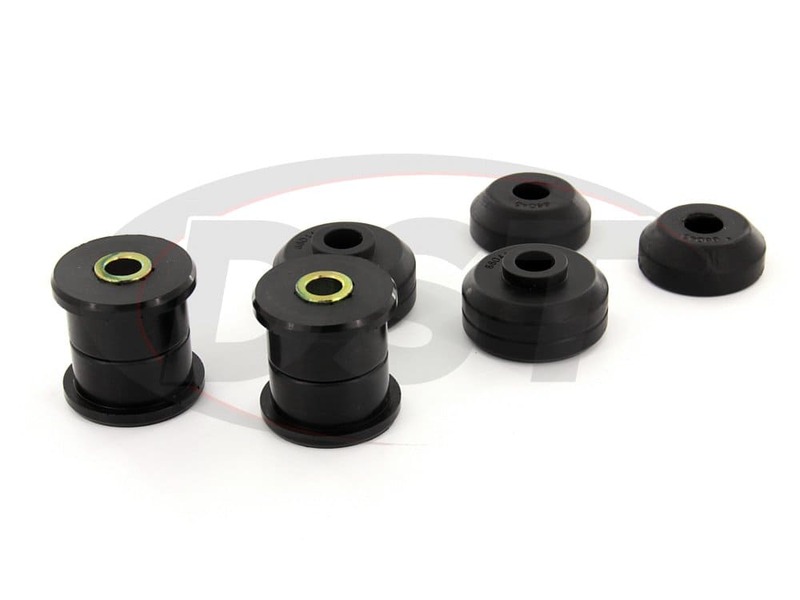 Plus, Prothane covers all of their shock mount bushings with a lifetime warranty handled in-house here at DST. starstarstarstarstar" Great service in every respect! " Shipped out same day as order placed. Great communication.  Very user friendly website too. 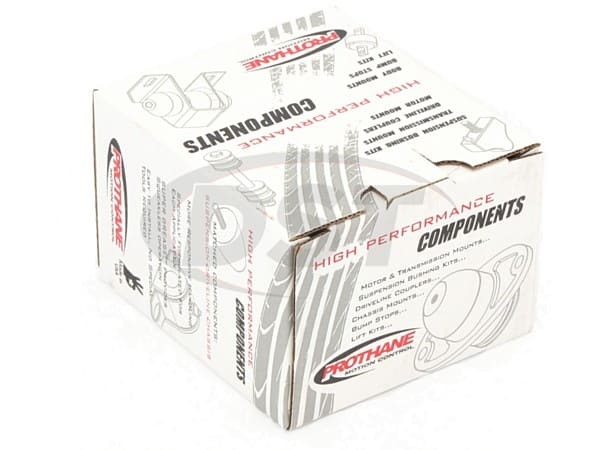 Will be buying all of my Prothane products from them. Thank you!